Josh Joseph loves technology. He can converse and advise on a wide range of technological topics and likes to keep up with the most current happenings in the industry. He is interested in, and frequently writes about, the intersection of technology and the arts, as he is also an artist, graphic designer and film maker. 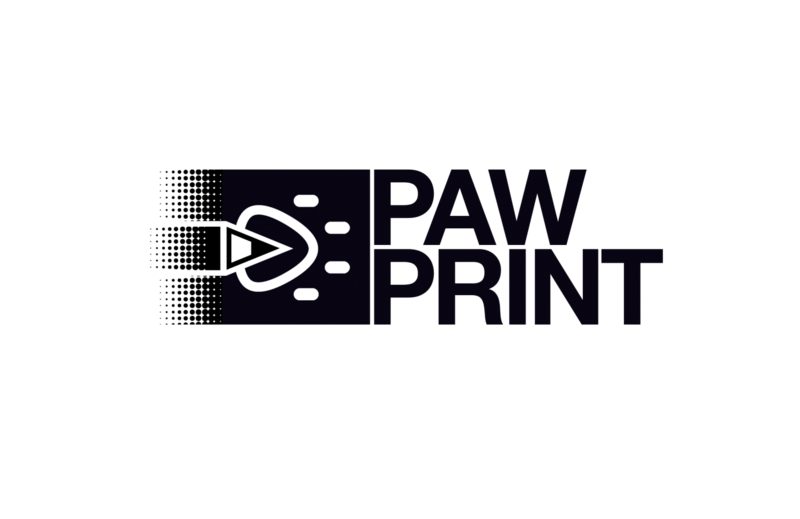 He designed the logo for the PawPrint website. In the past, Josh's artwork has been featured on the Stimson Yearbook and the Stimson Award Ceremony program. 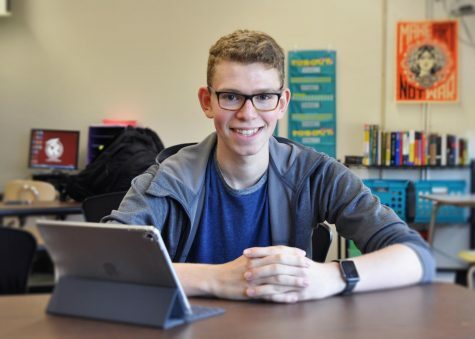 Josh was proud to represent South Huntington Schools at National History Day in Maryland in 2014 and placed in the top 14 in the country for his documentary. Josh also enjoys music, playing bass for the Whitman Symphonic Orchestra.